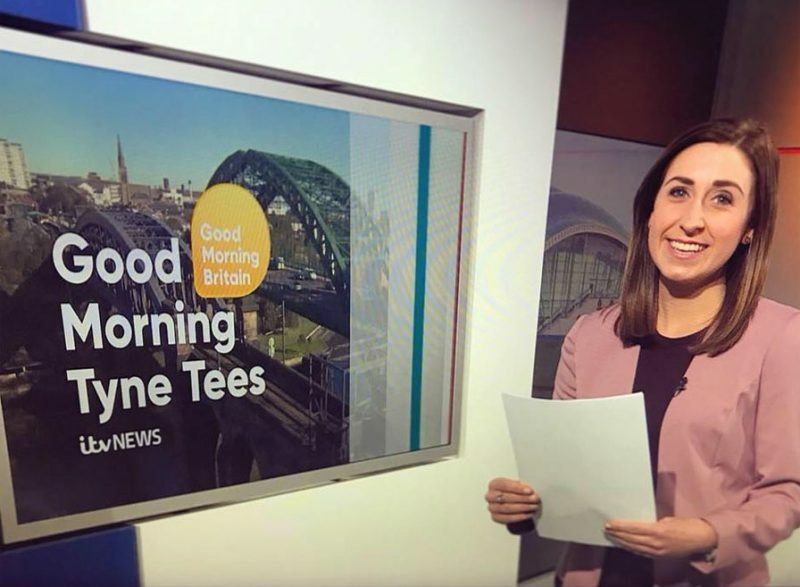 Trustee, Brian Burnie, on ITV Tyne Tees! A special interview with Jessica Nevin about Bluebell Bus and her journey around the UK and ireland over 2 years to take this Charity Daft as a Brush, NATIONWIDE!! So lovely to meet Brian Burnie and all the team at Daft as a Brush Cancer Patient Care today. Brian is going to spend the next two years walking 7,000 miles to raise money so that the north east charity can roll out its services nationwide. Looking forward to seeing the finished bus before they set off next month!